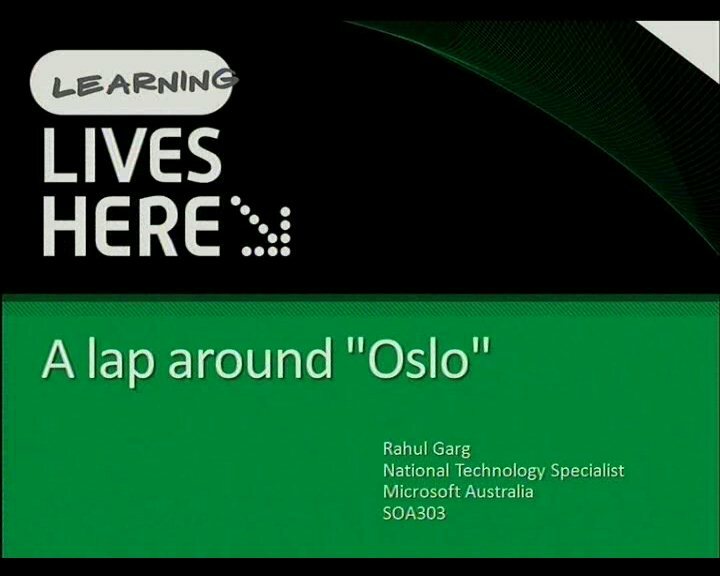 In this session we will take a lap around the Microsoft UDDI Services offering. By moving UDDI Services stack from Windows Server into BizTalk Server 2009, Microsoft has highlighted BizTalk's key role in enabling SOA. 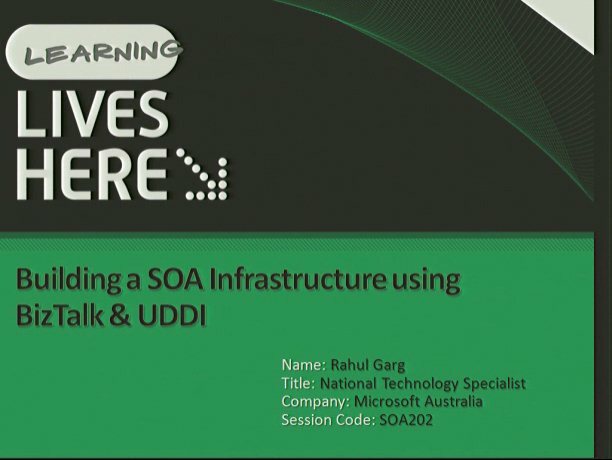 We will drill down into the UDDI registries and see how we can create add BizTalk services in the UDDI registries and also look at how we do the Dynamic Endpoint Resolutions using UDDI.